Years of achievements behind our shoulders. After years of experience we have designed personalized treatments for every client with which results are visible since day one. We know that every person is different and everybody has a specific necessity and this marks the difference in the results. Our beauty apparatuses stand aside for using the latest and most efficient technology with the least side effects. BENEFITS: Improving The Quality Of The Skin, With An Evident Change In The Texture, Color, Tension Or Reaffirmation Of It. 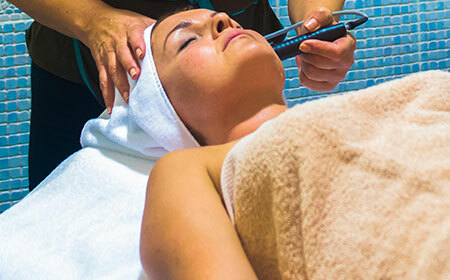 State Of The Art, Non-Invasive, Selective Bipolar Radiofrequency Thermal Induction Equipment. 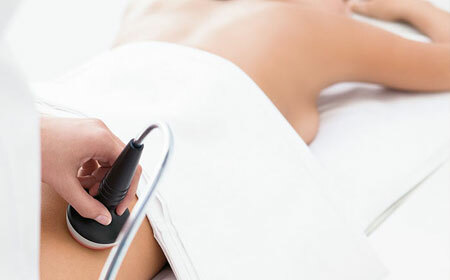 Our ThermaLipo II Machine Is Designated For Body Treatments (Cellulite, Flaccid Skin And Specific Fatty Areas. This Unique, Patented Application System AMFLY Consists Of Heating The Tissue From The Deep Inside Up To The Surface, Obtaining An Intense, Consistent, Safe And Pinpointed Treatment. 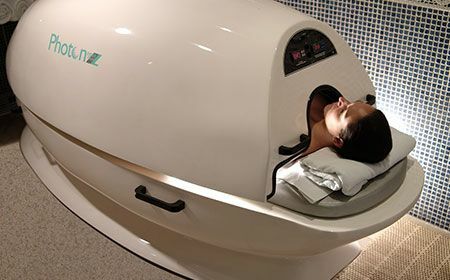 BENEFITS: Increasing Local Blood Circulation By Dilation Of The Blood Vessels,Opening The Capillaries And Therefore Permitting More Oxygen, Improved Tissue Tropism And Metabolic Exchanges, Easing The Reabsorption Of Excess Intercellular Fluid, Drainage Of Toxins In The Treated Tissue. Mobilize The Blood Like 6km Andáramos Day, Intensifies The Production Of Calcium, Low Lactic Acid, For All Kinds Of Muscle Pain, Stress, Insomnia, Anxiety, Fibromyalgia, Eliminates Toxins. Innovative, Pleasant, Safe And Efficient Technology. In Order To Drain And Remodel, Reduce Fat, Tone And Purify The Body. Sculpt Buttocks And Abdomen. You can get color in all areas of your body. Avoid burns by preparing your body to sun exposure. Makes us produce more vitamin D.